Great! 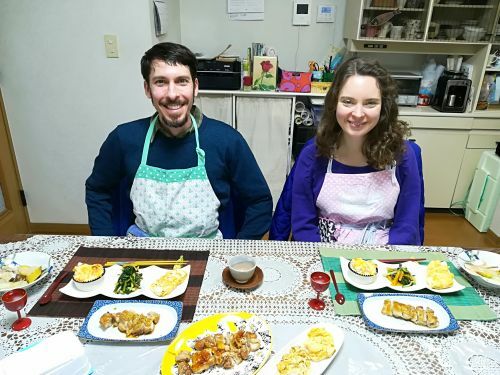 I enjoyed making the dishes with the appropriate Japanese utensils and cookware. Some of these tools could be difficult to learn to use at home.